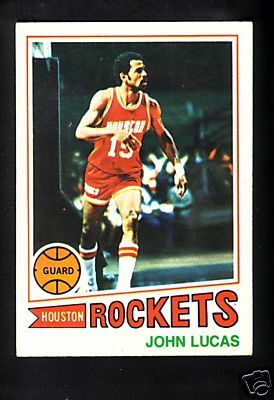 1977-78 Topps Rookie Card of former Houston Rockets star John Lucas (#58). NrMt or better. ONLY TWO IN THIS CONDITION AVAILABLE FOR SALE.